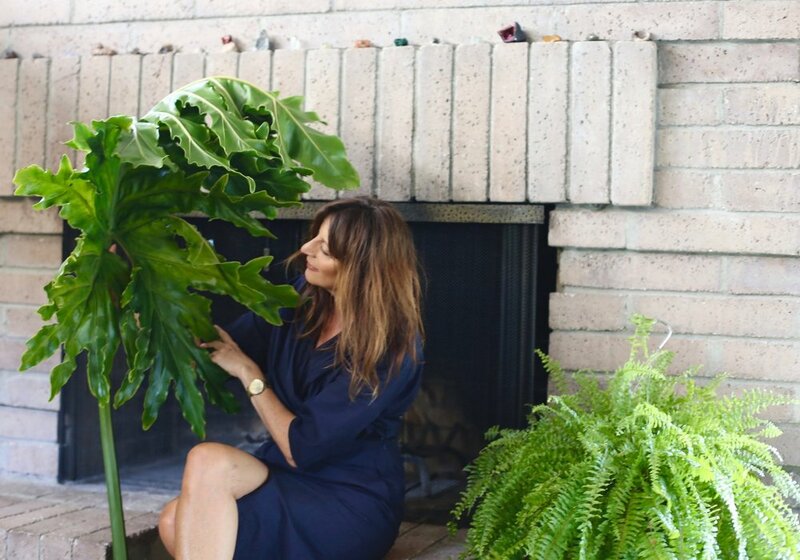 Vertical gardens, tin planters, basket arrangements and assorted seed pods were all up for grabs at Cocoon Home's first botanical trunk show last week. With live music, wine, cheese and a great group of people, the evening represented a great combination of art, business and pleasure. Many thanks to everyone who attended and for the continued support and encouragement. If you couldn't make it, remember that you can special order any botanical composition for your home or garden.